Doha: 27 February, 2018 - As part of the company’s ongoing expansion plans to be able to serve every area in Qatar, and in line with its commitment to meet the needs of the country, Qatar Fuel (WOQOD) is happy to announce the opening of FAHES Al Shahaniya. The 4 lane station has a capacity to inspect all Light vehicles, Light commercial vehicles and Buses up to 26 seater capacity using the latest high technology equipment and integrated systems ensuring fast and accurate assessments of vital vehicle safety systems. The station can cater the inspection needs of Al Rayyan, Al Shahaniya and Dukhan areas. 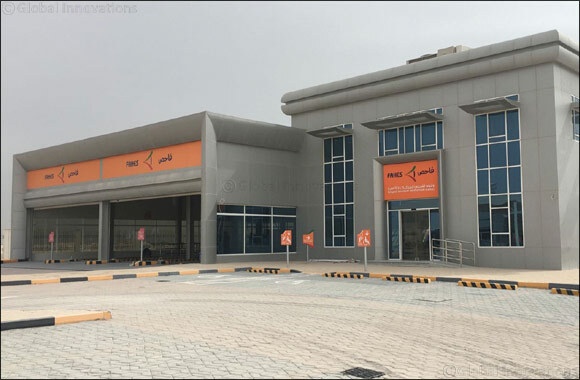 The Station also houses the Traffic Department and Insurance all under one roof making it easier for the customer to renew the Vehicle Registration. 7:00AM to 4:30PM Saturday to Thursday. WOQOD is sincerely grateful to all the public and civil authorities that contributed to the completion of this project.